Illuminated / lighted signs represent your company with a message of quality and attention to detail that customers want to associate with. 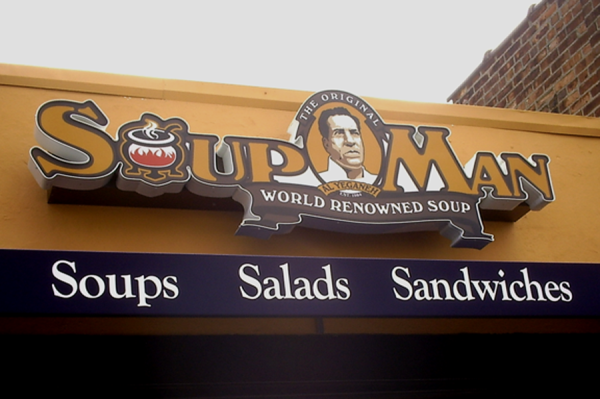 Lighted signs are a great why to attract a person eye to your business. 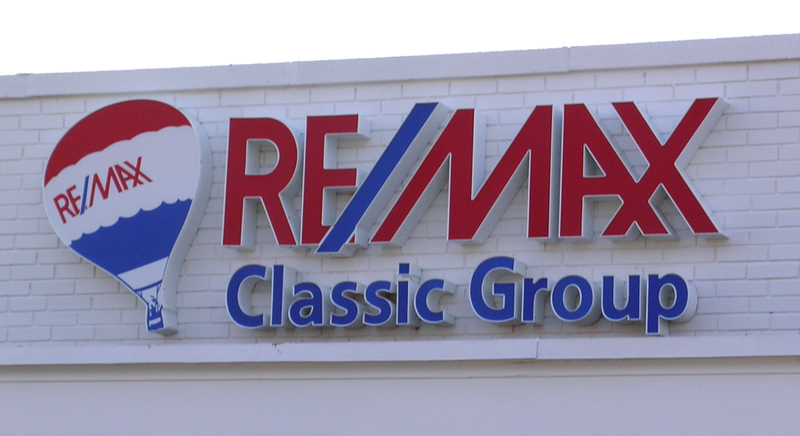 The properly designed and installed sign can make your business a destination stop for the desiring client. Today technology of LED has begun to change the landscape of lighted signs. Call us today to see if LED works for you before you commit to neon. 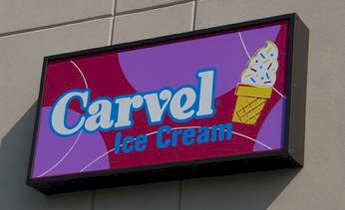 As you are marketing your business, you can achieve great success with lightbox cabinet signs. They can stand up against the harsh elements due to their heavy duty construction utilizing high gauge aluminum. They receive coats of car grade paint and are finished with a powder coat. 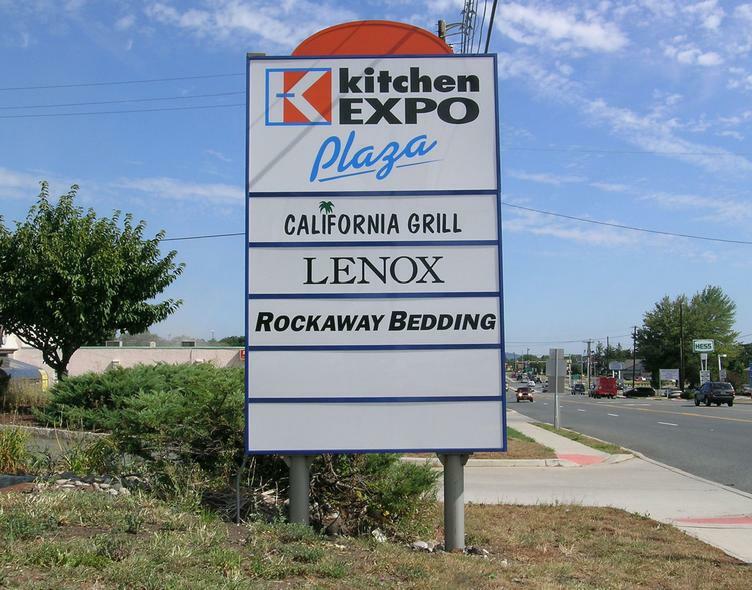 We take care of the sign permitting, the electrical work, and we install the lightbox cabinet onto your building. We can even come back if you ever need maintenance. 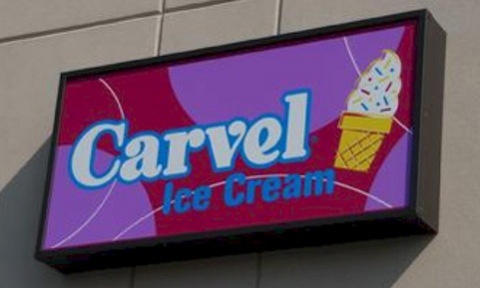 The most popular illuminated signage is channel letters. 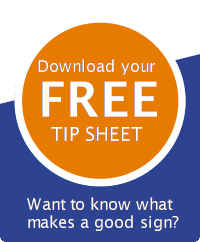 These are typically found on industrial buildings, commercial offices, and retail stores. They are commonly used because of their effectiveness, affordability, and versatility. 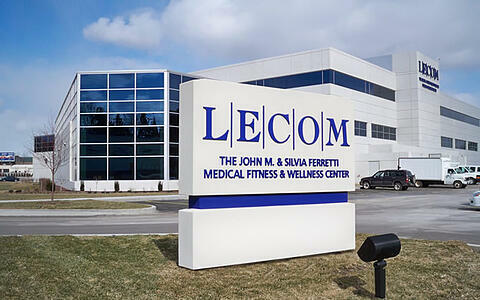 Channel letter signs can be installed on a raceway or mounted directly to the exterior of your facility. Raceways are the superior choice if your lease requires you to keep drilling to a minimum. Pole and pylon markers are the perfect option if you want clients to be able to find you from far away or your organization is located along a busy highway. 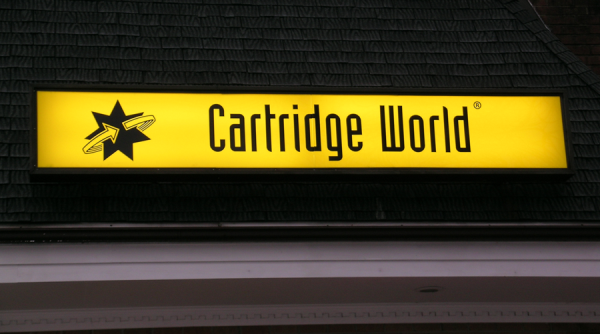 These signs consist of illuminated cabinets mounted high atop pylons. The cabinet signs can be one-sided or two-sided, and we can manufacture them so that your message is not obscured by the pole running through. Monument signs are often used for primary site identification purposes. We usually install them next to the entrance of your parking lot so motorists will know where to turn. Cabinet monuments combine the benefits of distinguished monument signs with the visibility of cabinet signs to make your company stand out at all hours of the day and night. With the growing affordability and utility of LED technology, more businesses are incorporating message boards into their cabinet monuments. These feature easy to program scrolling messages. This is ideal for establishments that need to inform their followers of constantly changing information. Reader boards can also be included in cabinet monuments. These have been a favorite among churches for decades. You manually update the message from a set of letters. Reader boards are usually backlit with fluorescent, LED, or neon lighting. 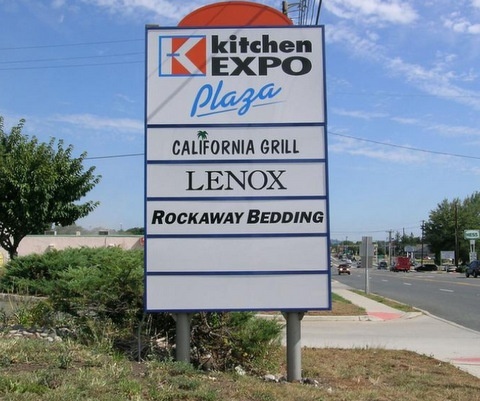 Throughout North Jersey, The Sign Center takes care of all of the signage needs for your organization. We are proud to offer manufacturing, maintenance, design, and installation services to the communities of Plainfield, Millington, Stirling, Watchung, and New Providence, New Jersey from our location in Berkeley Heights. 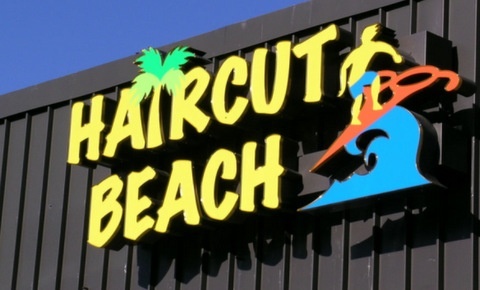 For a free quote on illuminated signs for your business, contact us today.